Data for just for reference. Moe buy get more discount, large quanity, please contact. 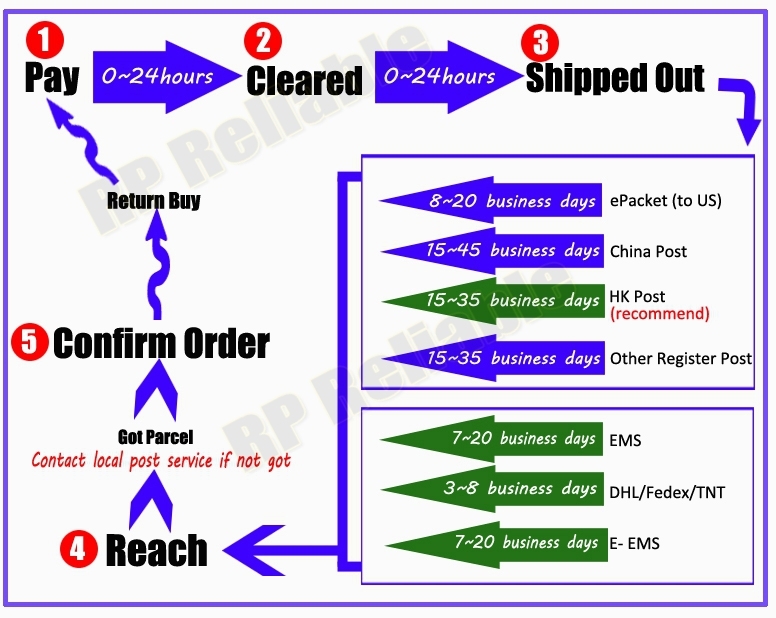 Fee shipping with online tracking No. 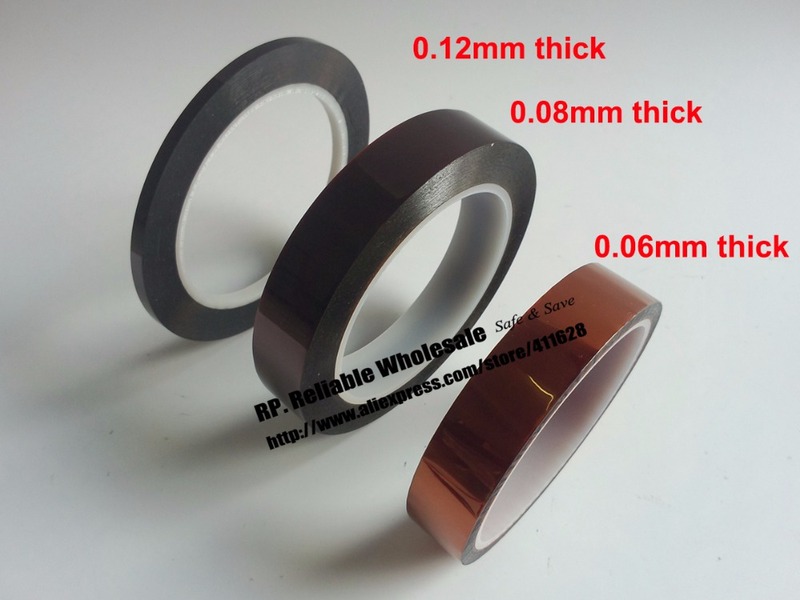 is coated high temperature silicone with base material of Polyimide Film (PI), amber. It\'s with good performance of adhesive, docile and obedient, solvent resist, no infiltrating solder, no glue rest, with excellent electric property, short time temperature resist 280 centidegree, long time temperature resist 250 centidegree. High insulation, high temperature resistance, acid and alkali-resistance, low electrolysis, mechanically sound, crocking resistance, tear-resistance, without rest on surface when teared. Widely used for phone batteries packing, coil insulation and high temperature masking, gold finger protect when pcb SMT soldering. Please clean the surface before using. Picutre only for reference, really tape is as per actual width tape, thanks. The yellow parts in the picture is for help take photo, not including in the sale. We can cut as your request other width. 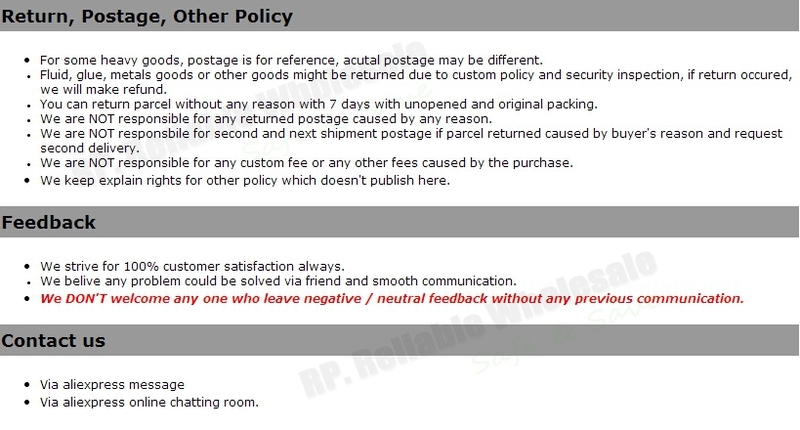 Delivery days just for reference, it was effected by many factors, we keep explain rights if special status happens.